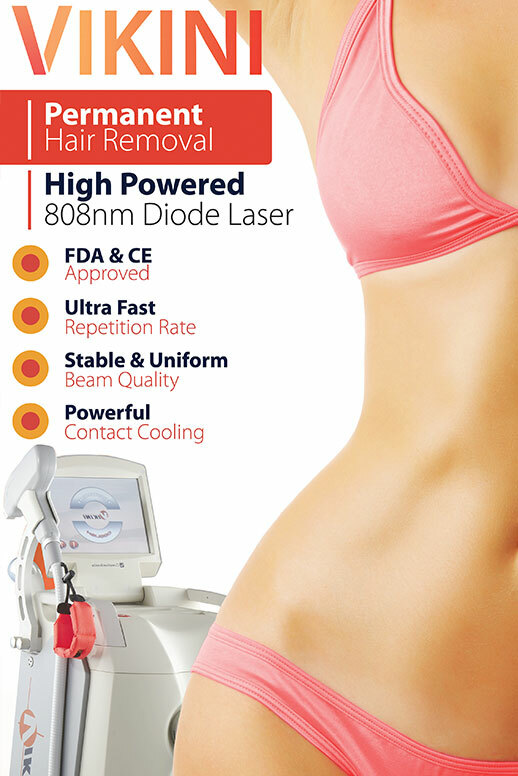 The Adare Clinic has the latest technology in permanent hair removal. As always treatments all procedures are performed by Irish Registered Doctors who specialise in Dermatology. This means that you get the best possible treatment carried out by the most experienced people in the industry. offering pain free, super fast procedures. The VIKINI is one of very few FDA and CE approved lasers for hair removal so you can trust that the laser is the best quality ensuring the best possible treatments and results.